Check out the chart rankings from April 1 to April 7 below! 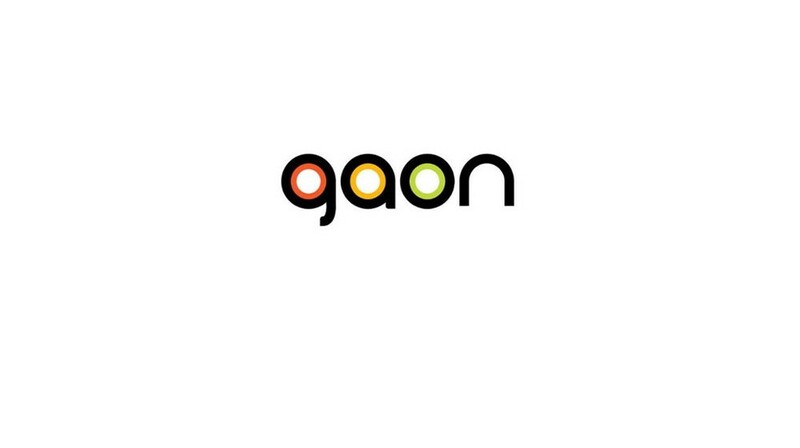 1.�Jang Duk Chul�- "Good Old Days"
3.�Yoon Jong Shin�- "Like It"
10. MC the Max�- "No Matter Where"